Rated 5 out of 5 by carolB from easily fits in my bag in case of showers. 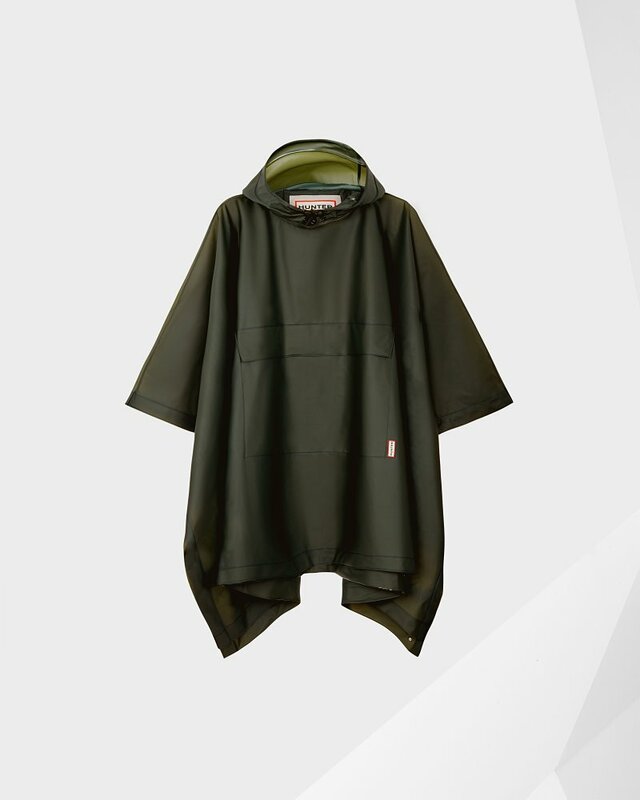 love my hunter cape, great for my cycle and out walking. highly recommended.